This two-book series was written specifically for English language learners and covers all the basic grammar topics for beginners. Contains clear and concise explanations of the rules and illustrates them with numerous examples. 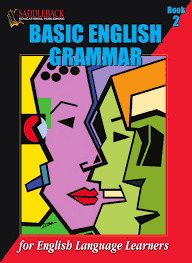 0 Comment "Basic English Grammar - Book 2"